* PERFECTLY CENTRALLY LOCATED. + We have the city's tourist attractions, outdoor markets, restaurants, clubs and bars all just around the hostel. + We're within walking distance from the central railway / bus station as well. 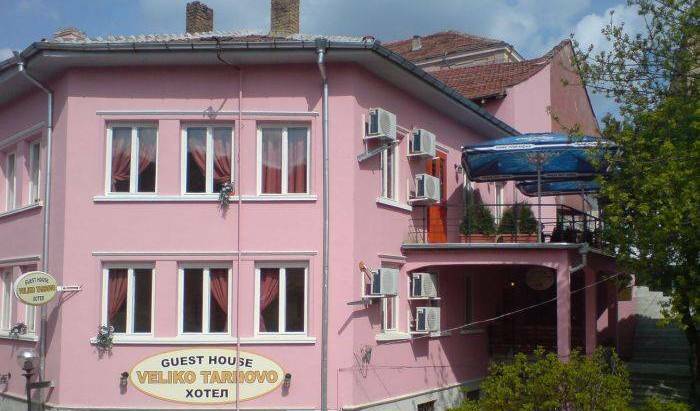 + Hotel Stambolov perfectly located in the city center, still you will be well hidden from the street noise in our inner yard. * PERFECTLY CENTRALLY LOCATED. 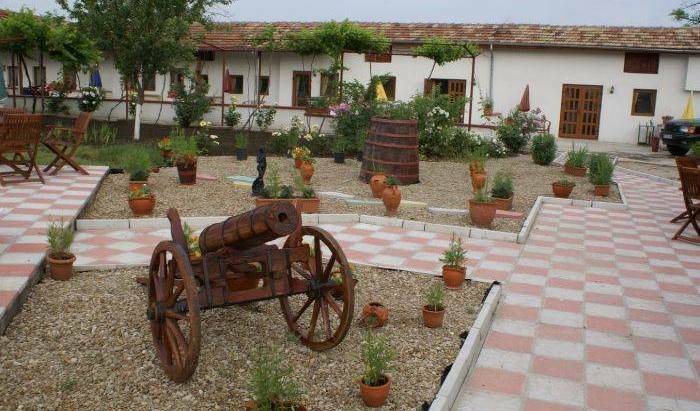 + We have the city's tourist attractions, outdoor markets, restaurants, clubs and bars all just around the hostel. + We're within walking distance from the central railway / bus station as well. 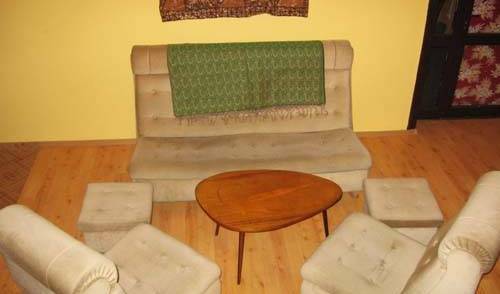 + Guest house Stambolov perfectly located in the city center, still you will be well hidden from the street noise in our inner yard. 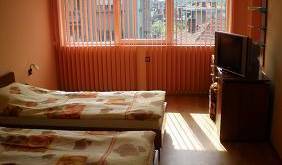 + FREE Unlimited high speed Internet access and WiFi connection all over the hostel + FREE Clean and fresh sheets, blanket, pillow + FREE towel on request + FREE 24 hour running hot water + FREE Locker, security access entrance card, luggage storage + FREE Veliko Tarnovo map with highlights FACILITIES Sunny PRIVATE ROOMS - with balcony. 2a Kapitan Diado Nikola St. 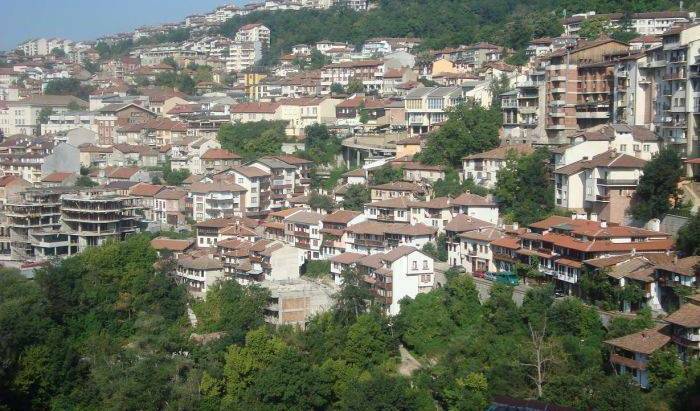 Located in the most attractive part of Veliko Turnovo, The Loft Hostel offers an amazing view of the citys old town as well as the modern center, and is a 3-minute walk from all of the best bars and clubs in town. 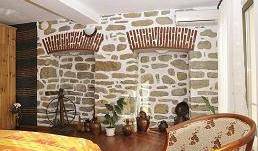 The Guesthouse is just a stone’s throw away from the Tzarevetz Castle, the residence of the ancient Bulgarian kings and an Otrhodox Cathedral. This is a double room but can also have two fold away bed that can be used by children. Please email any requests. 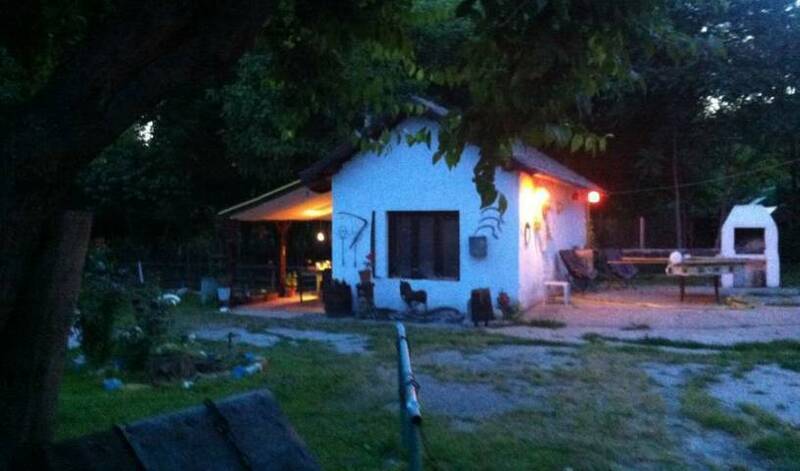 complete apartment with 1 king bedroom, 1 livingroom, 1 kitchen and private bathroom with shower.